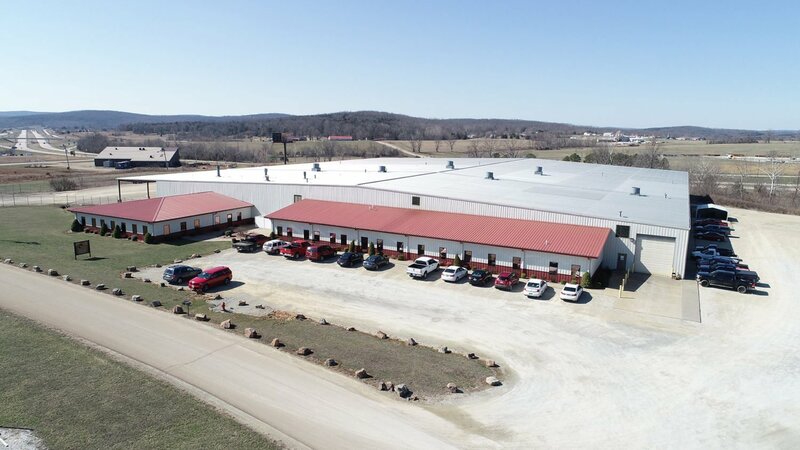 Classic Equine Equipment - Agracel, Inc.
Agracel is pleased to announce our third development in the State of Missouri, with the acquisition of the 127,500 SF Classic Equine Equipment Facility. 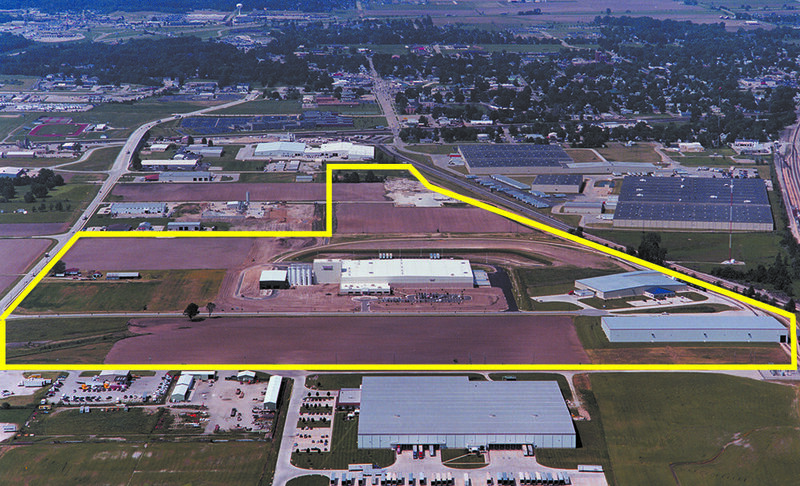 The facility is located in Fredericktown, Missouri, approximately an hour and a half south of St. Louis. Founded in 1991, Classic Equine is a leading designer and manufacturer of quality rail systems, barn components, exercisers, and accessories relating to the equine industry. The company sells its products through a direct sales force of six individuals and an independent dealer network. In addition, each year a product catalog is mailed to all potential customers. Principal products of the company include horse stalls, barn doors, barn windows, flooring and mats, exercisers and treadmills, and barn accessories.